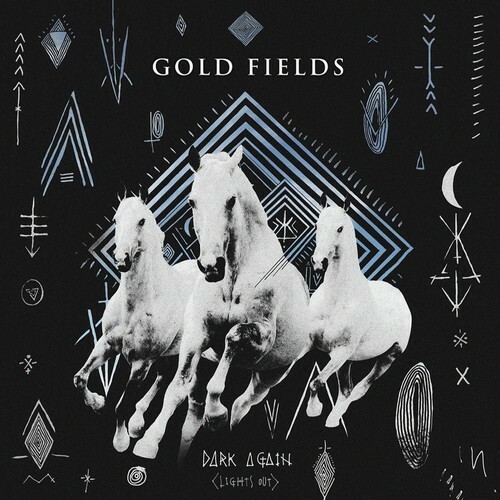 I recently came across this great Penguin Prison remix of "Dark Again" by Australian indie rock group, Gold Fields. The remix was released earlier this month in anticipation of Gold Field's debut album 'Black Sun', out today. It is very nice to hear some great dark nu disco in the midst of a heavy dosage of deep house going around. The awesome lyrics of "Dark Again" meshed with captivating synths and a hefty amount of rolling bass will leave you surprisingly content. Grab the remix for free via Penguin Prison's SoundCloud link below, also you can listen to more Gold Fields tracks through their SoundCloud.